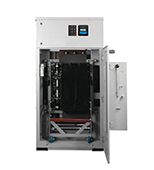 As we know, many facilities that have generator sets more than likely have automatic transfer switches (ATS) to automatically start the generator on power failure and automatically switch the power load from the electric utility to the generator set providing temporary power. 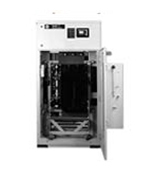 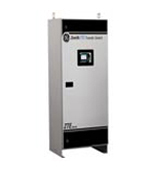 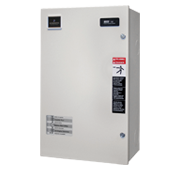 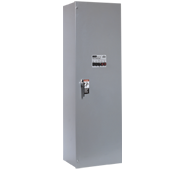 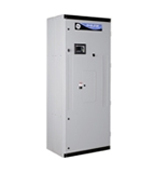 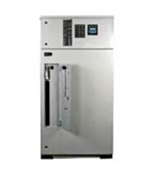 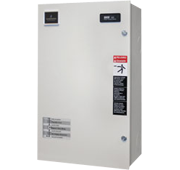 At Kentech, our transfer switch offerings include open, delayed, or closed transition, bypass isolation, service entrance rated or switches with load centers built into them. 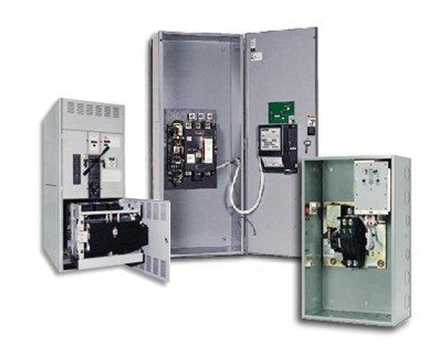 We proudly offer the following top leading brands of automatic transfer switches.